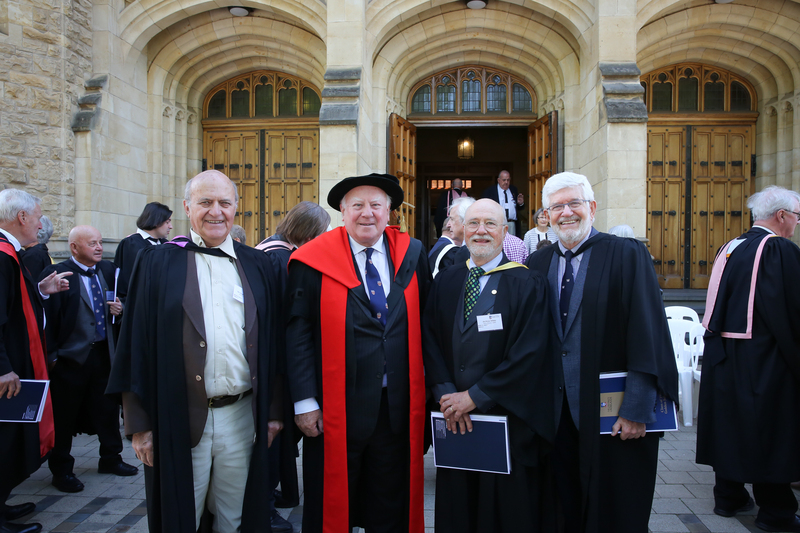 We are proud to welcome alumni to celebrate the 50th anniversary of their graduation. 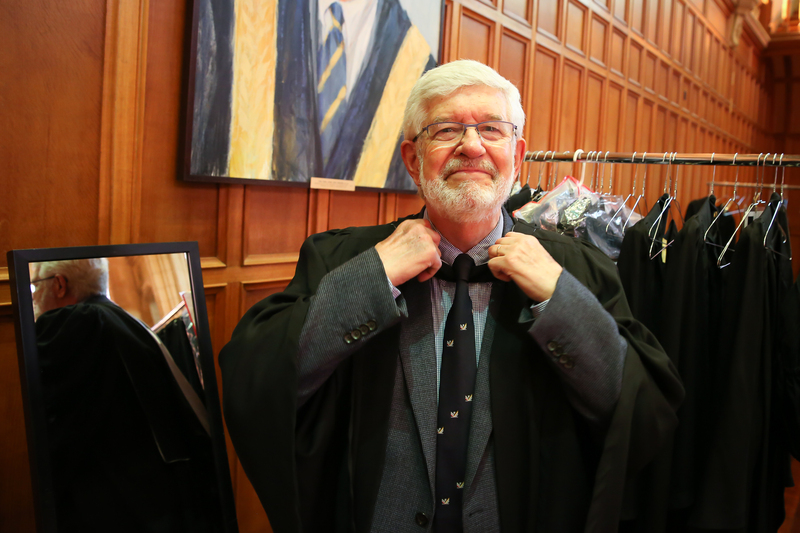 On Thursday 17 October 2019, the Class of 1969 will once again be welcomed into the folds of the University as they celebrate the 50th anniversary of their graduation in a special Golden Jubilee event. 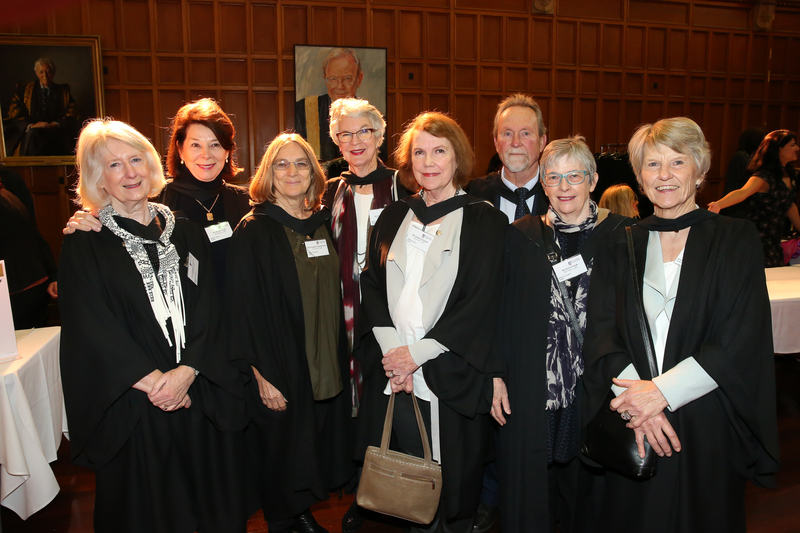 As part of your Golden Jubilee celebration, we invite you to participate in a re-enactment of your graduation ceremony in Bonython Hall. 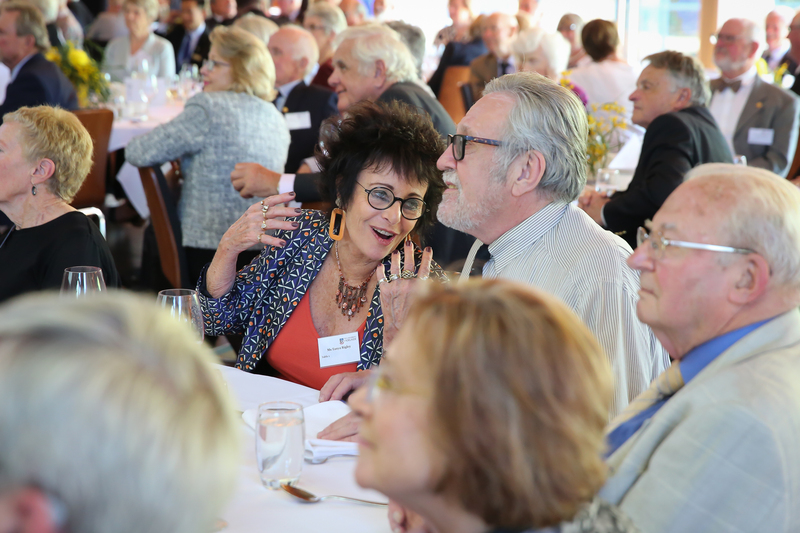 Just like the first time, the class of 1969 will don academic dress and celebrate their accomplishments with family and friends. Following the ceremony, a luncheon will take place at the National Wine Centre. A commemorative book including photographs and short biographies of 1969 graduates will be prepared for your reunion. Please complete the Biography form by Friday 2 August. Over the years, we have lost contact with some of your fellow graduates. 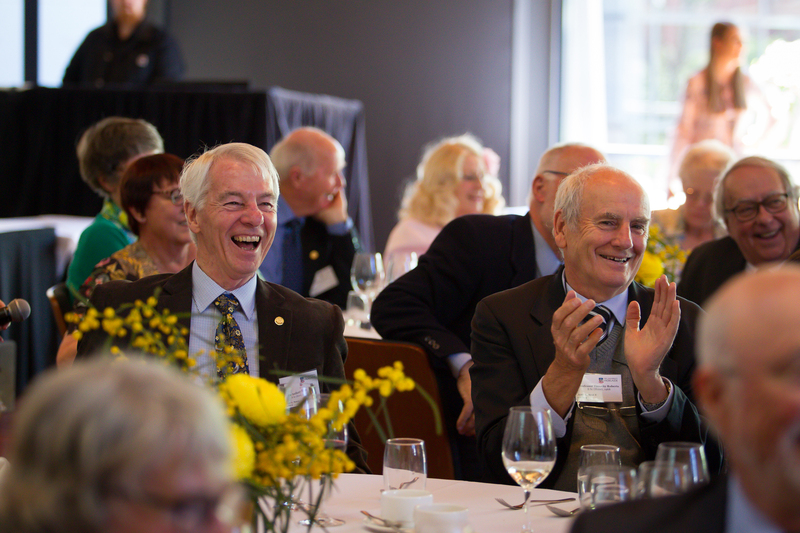 We would value your help in locating the alumni listed on the ‘lost alumni list’, so that we can reunite you with as many of your classmates as possible at the event. Each year, the class celebrating their Golden Jubilee are invited to make a gift in honour of this special anniversary. 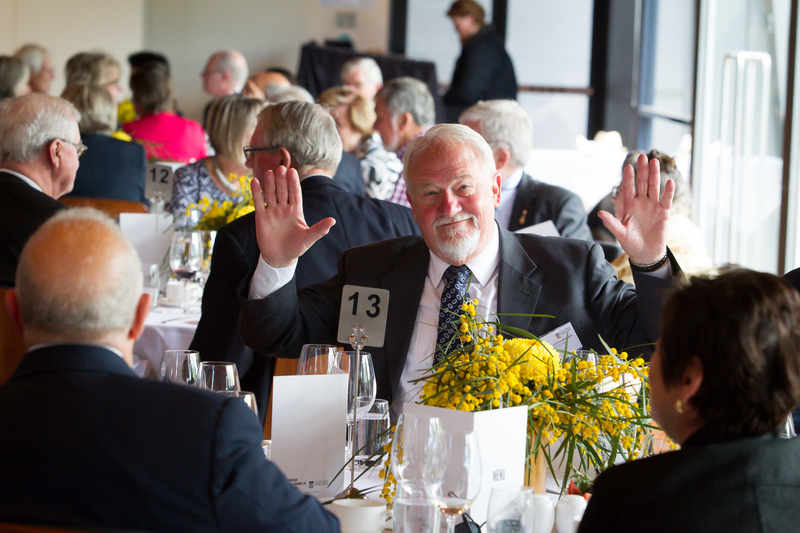 Golden Jubilee Class Gifts support Augustus Short Scholarships at the University. With a contribution to your Class Gift, you are directly supporting high achieving students from rural or remote areas who face financial disadvantage. Your gift will make a real difference to young scholars who would otherwise struggle to accept their place at our University. Will you join your classmates and make a gift today? 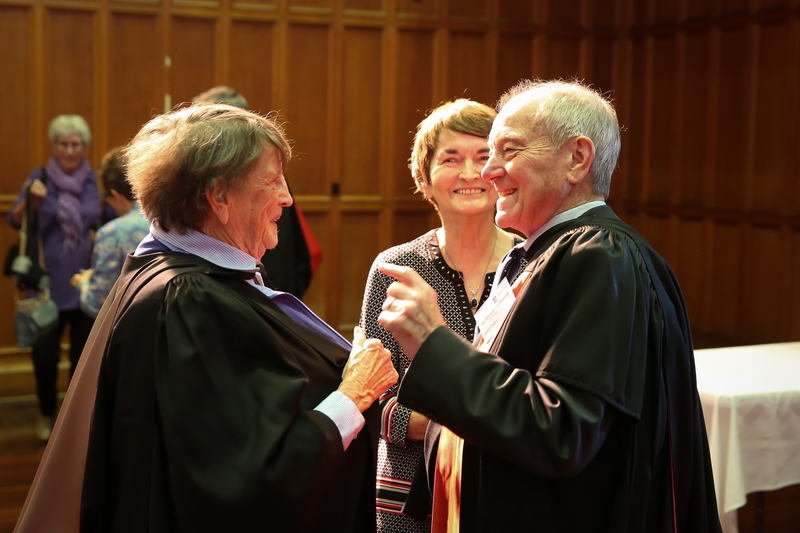 On Wednesday 24 October, the Class of 1968 were once again welcomed into the folds of the University as they celebrated the 50th anniversary of their graduation in a special Golden Jubilee event. Arts, Agricultural Science, Engineering, Economics, Law, Medicine, Music, Physiotherapy, Science, Pharmacy and Education graduates were re-united as friends reminisced on years gone by and shared cherished memories. For the Diploma graduates, this was their first time celebrating their graduation. 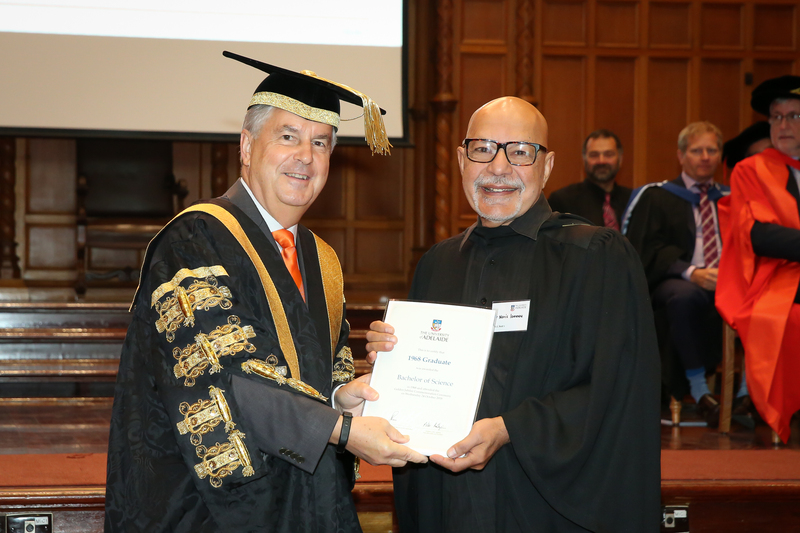 The ceremony was followed by a lunch at the National Wine Centre where Keith Conlon OAM employed his fantastic MC skills, prompting fellow graduates to share their stories from time spent around the Cloisters, the Refectory, Union Hall, Unibar and PROSH. A commemorative booklet including photographs and short biographies of 1968 graduates has been prepared. Interested in your Golden Jubilee? If you would like to know more about your upcoming Golden Jubilee please contact Candace Cummings 08 8313 6356.